Calistoga founder Sam Brannan recognized the potential of the local hot springs — and also that the region’s mineral-rich springs, volcanic soil, hot days and cool nights were ideal for wine grapes. 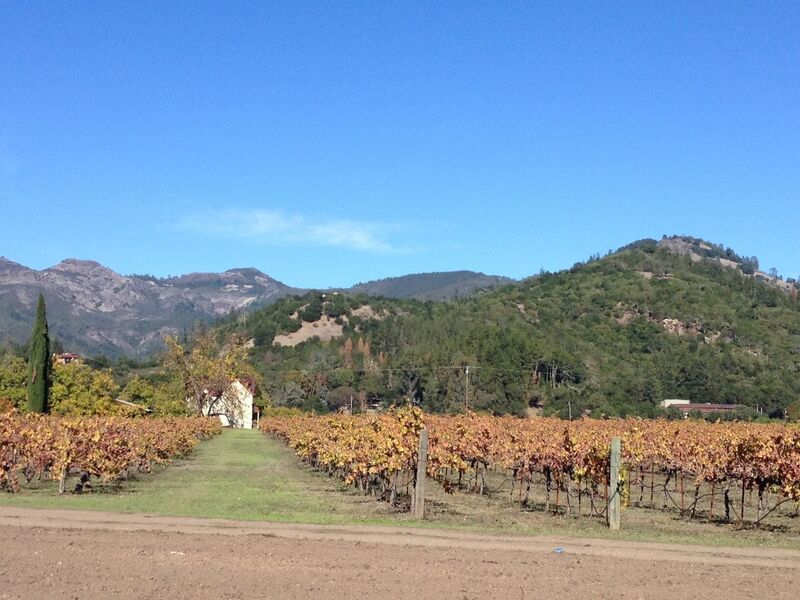 Today the Calistoga AVA (American Viticultural Area), a subregion of the Napa Valley AVA, is a unique, diverse winegrowing region. We’re thrilled to introduce you to the extraordinary wines which thrive here. With laidback candor and warm hospitality, our favorite artisan producers in Calistoga and throughout the Valley invite you to learn more about their craft and sample their current releases. Romeo Vineyards produces elegant and enduring wines from vines forty six years old which reside south of a nine acre reservoir in Calistoga, California. Our vines lie sandwiched between two forested knolls, leading to the geographical conditions that create hot days and cool nights and an extremely long hang time in our Calistoga vineyard. This allows our grapes to develop full flavors, deep color and intense complexity. Our thick gnarled old vines produce from their hearts. We invite you to explore our winery partners throughout the valley. Please mention we sent you. Wine club members at select winery partners can enjoy preferred lodging rates… read more here. We encourage responsible wine tasting, either through a designated driver within your group, or better yet, leave the driving to a professional. Arranging a custom tour with one of our expert transportation partners will surely enhance your trip, as well as your wine knowledge. Beau Wine Tours & Limousine Service is the premier tour and luxury transportation service in Napa Valley and Sonoma County. We specialize in private wine tours for individuals & corporate groups, and offer Daily Group tours in a Mercedes Sprinter Limousine. Full service transportation company, airport transfers, dinner runs, weddings, etc. 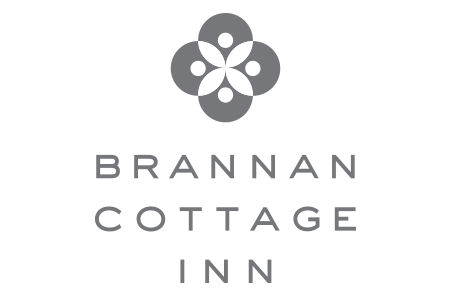 707-257-5887 – Brannan Cottage Inn guests save 10% with promo code “Brannan17” – please mention when booking services.